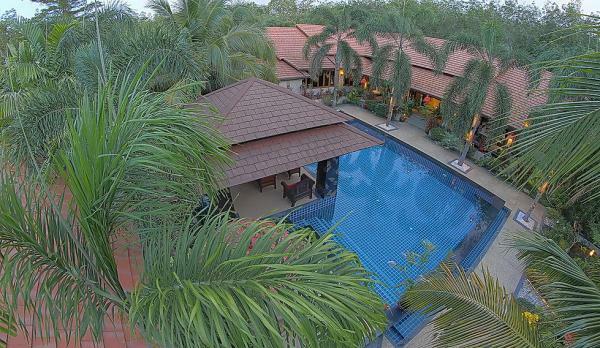 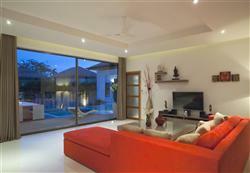 This Villa for sale is completely secured and private with walls all around it. 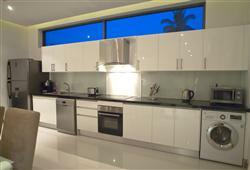 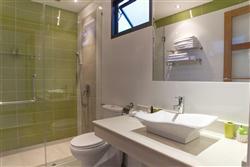 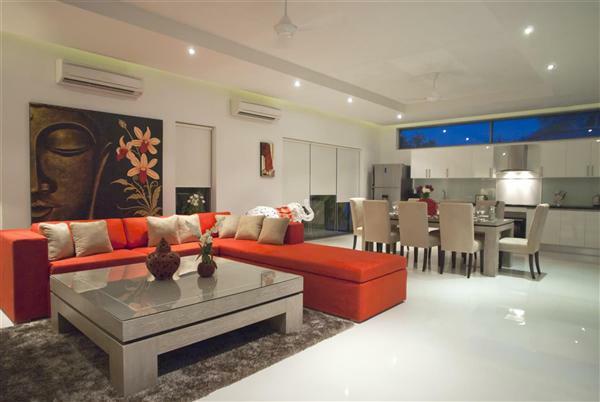 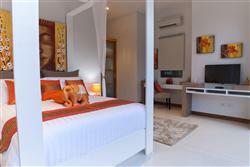 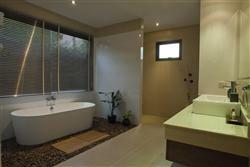 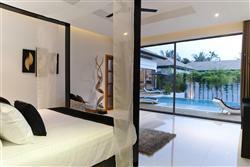 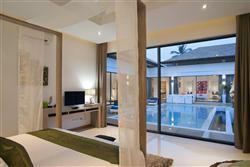 This villa is also sold fully furnished and equipped, including luxury furnitures and top quality fittings. 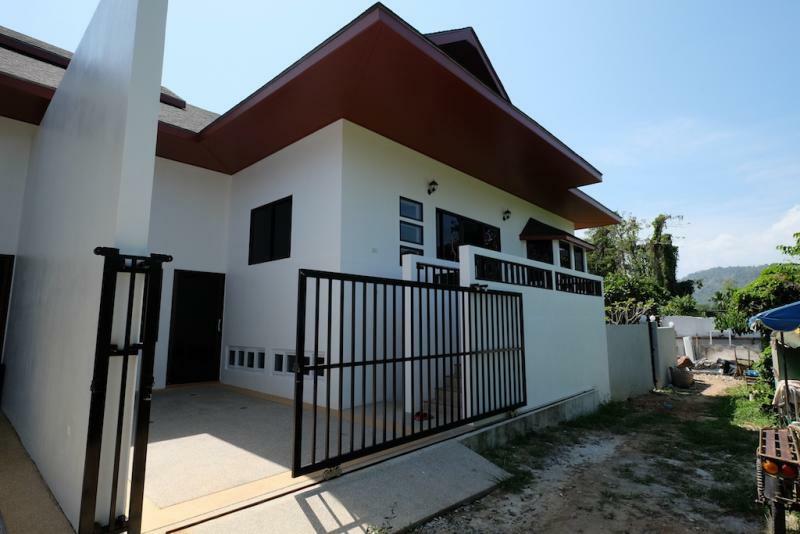 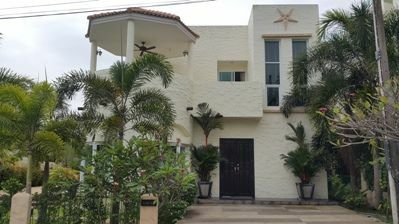 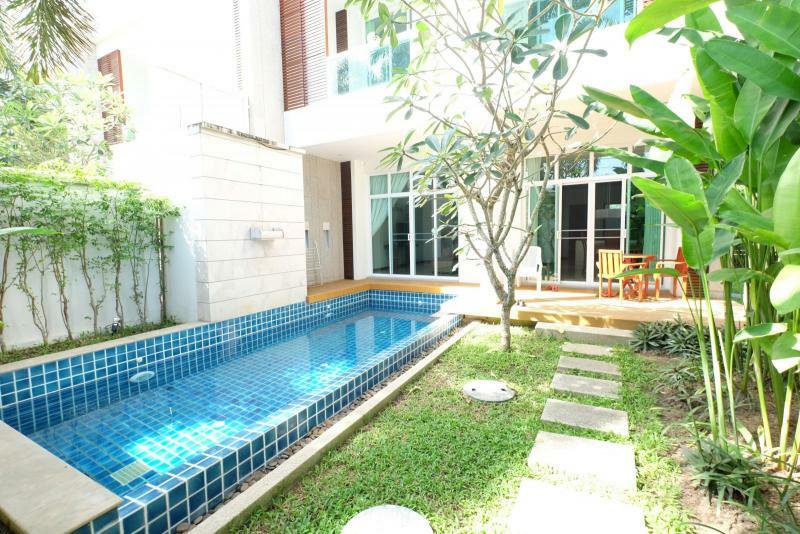 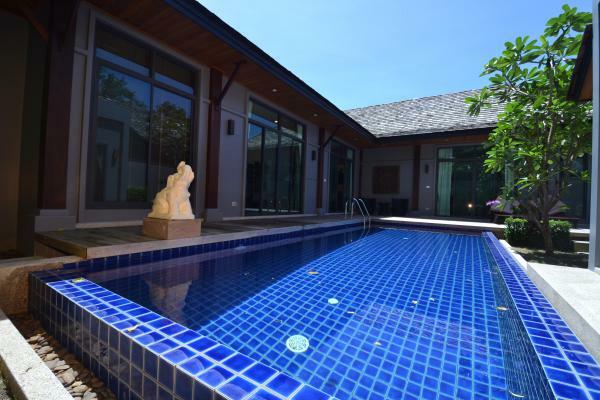 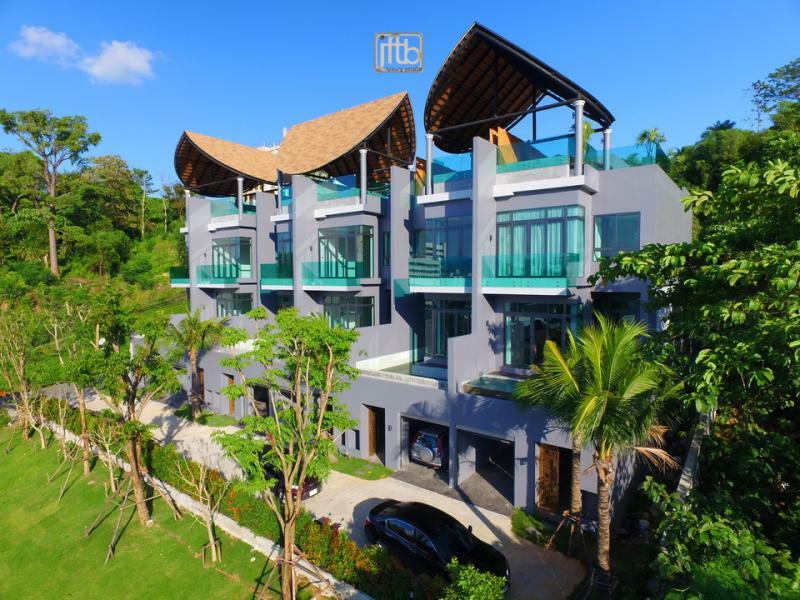 This House in Phuket is ideally located in a quiet area of Nai Harn, with its boat trips toward islands, its nightlife, local shops, bars, restaurants and at just few minutes from Nai Harn beach. 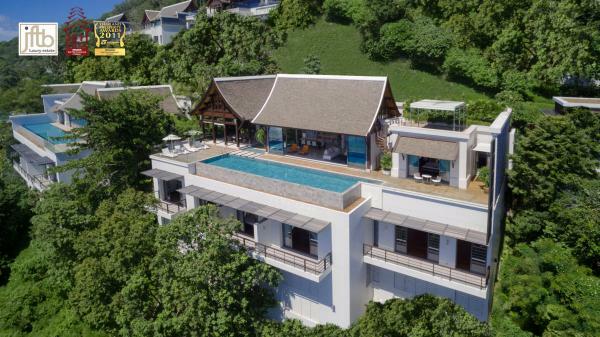 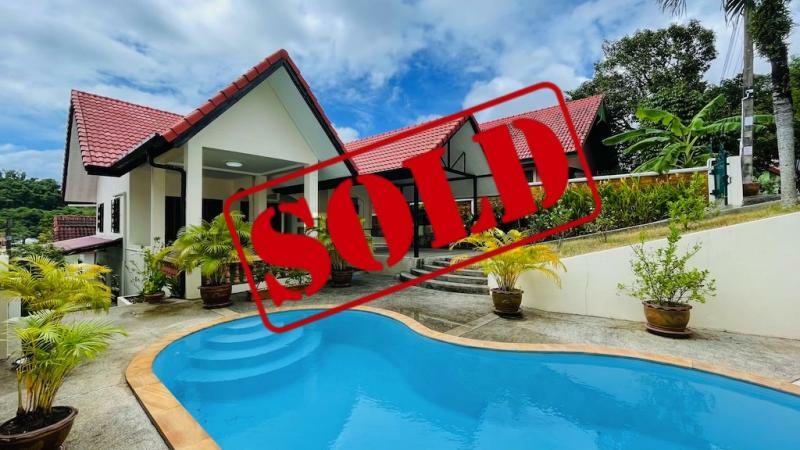 10 minutes to the amazing Promthep sunset point view and 5 minutes to restaurants, bars, night clubs, 15 minutes of Phuket Town, Central festival shopping center, golf courses and at just 45 minutes to the airport.